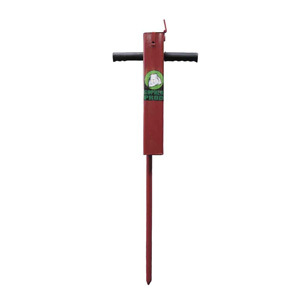 The Rugged Ranch Gopher Prod is a gopher poison applicator that helps administer poison without contact and waste. 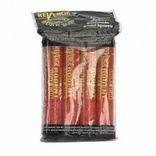 Industrial strength with a solid, machined tip for added longetivity and better penetration. 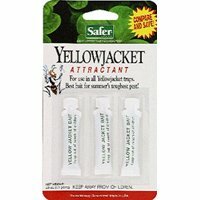 Holds up to 4 pounds of poison with an easy fill, Large opening top. 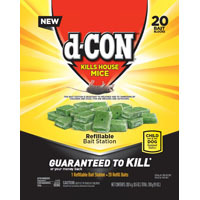 Great for home or commercial use. 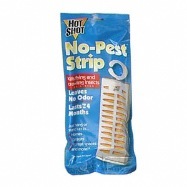 Contains a powerful insecticide, Fipronil, which gets rid of ants commonly found in households. 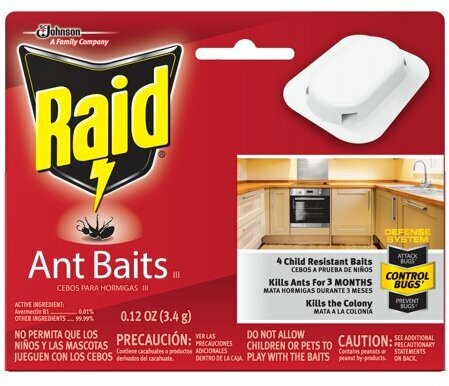 Ants are attracted to the bait and then carry it back to their colony to destroy the queen and entire colony. 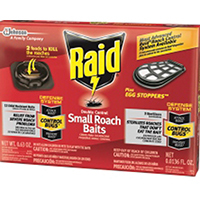 These easy-to-use, no-mess, child-resistant ant baits need no activation. 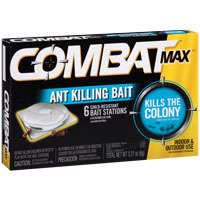 Just place them where you have seen ants and they will work day and night to control the problem killing ants at the source. 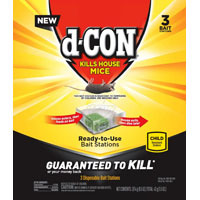 Can use in multiple locations at the same time. 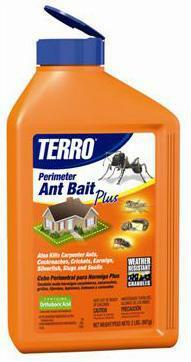 Physical Form: Solid; Application: Bait Station; Pest Type: Ants; Capacity (Volume): .21 oz (each bait station). 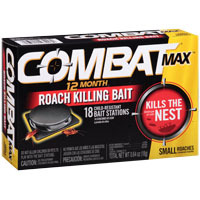 ROACH BAIT PLUS EGG STOPPERS Contains .05% abamectin Kills even resistant roaches for up to 3 months Place anywhere roaches are found Stops roaches from reproducing Odorless, colorless penetrating vapors Roaches do not have to come in direct contact 11634 15OZ ROACH BAIT SIZE:15 oz. 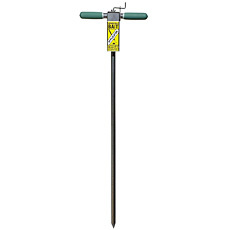 Gopher Mole Bait Applicator GBA-1 Gopher Mole Bait Applicator Advantages: Easiest, cleanest and most effective method Keeps children and pets safe Improved larger barrel accommodates just about any commercial bait All steel The industry standard in bait applicators Gopher/Mole Bait Applicator Description Take Your Garden Back With The Gopher/Mole Bait Applicator Unsightly mounds of dirt are just the tip of the iceberg Pocket Gophers live deep in the soil and feed on any type of vegetation found underground or near their burrow openings. They will ravage many garden crops, ornamental plants, vines, shrubs, and trees. 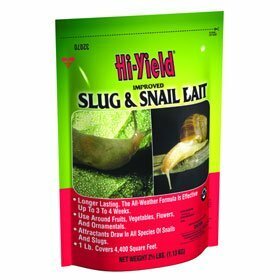 They will even gnaw through plastic irrigation systems. A single gopher can do a considerable amount of damage in a very short time. Moles burrow near the surface and are voracious carnivores feeding on grubs and beneficial earthworms and insects. 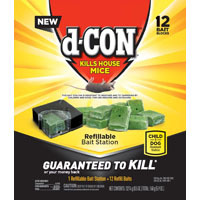 They are surprisingly quick and aggressive and can easily catch and kill mice. They have a high metabolism and can consume their own weight in food each day. 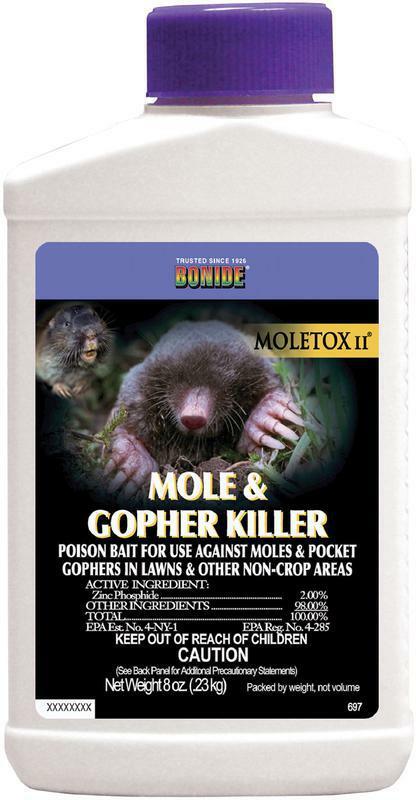 Both moles and gophers leave unsightly dirt mounds and depressions in lawns. They reproduce quickly and must be stopped as soon as they are noticed. 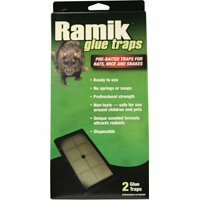 Traps can be used to kill moles and gophers but require a lot of digging and skill in placement to be effective. 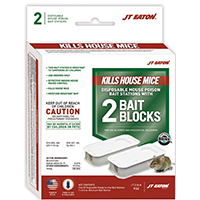 Traps must be dug up and checked frequently and moved to new locations until they finally work. 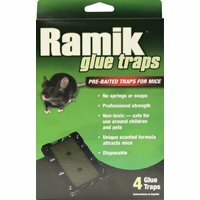 Young children and pets need to be kept away from the traps to prevent injury. 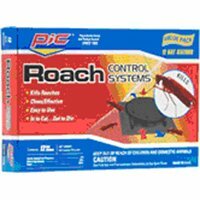 The dead pests need to be removed and disposed of if they are caught. 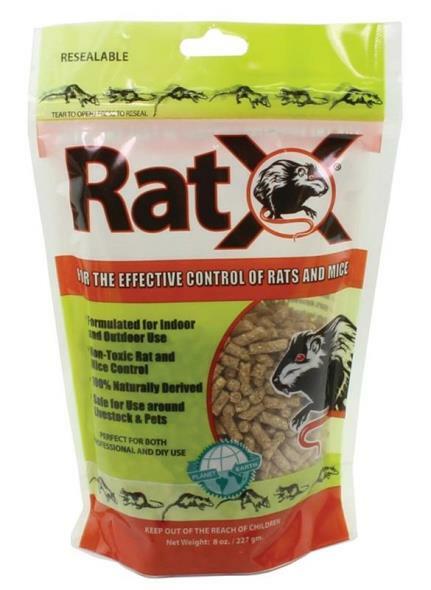 The Gopher and Mole Bait Applicator is much easier, cleaner, safer and is generally the most effective method of control. There is no danger of harming children or other animals when used as instructed. When mounds stop appearing, you know the job is done. 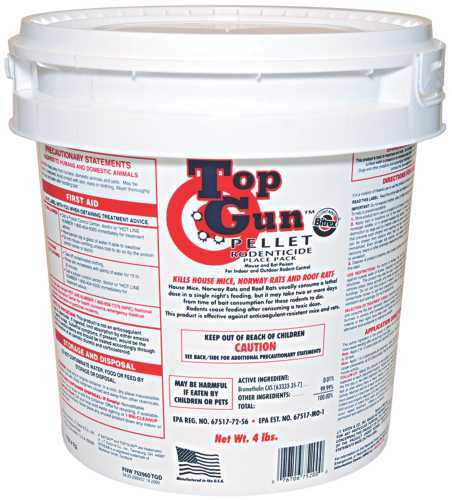 Put appropriate bait into the applicator reservoir. 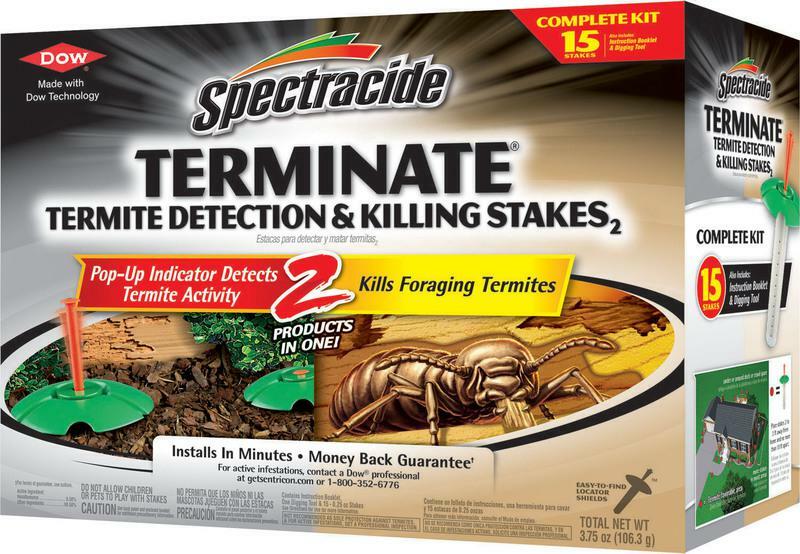 Locate tunnels by probing around fresh dirt mounds. Probe tip will slip into the tunnel when found. 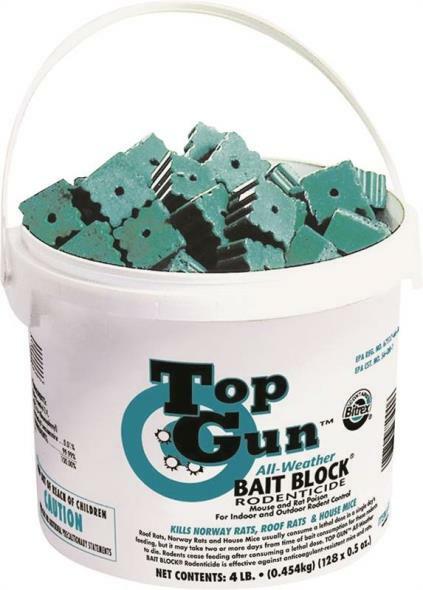 Deposit bait deep in each tunnel by turning the crank arm. When no more mounds appear the gopher or mole is gone. 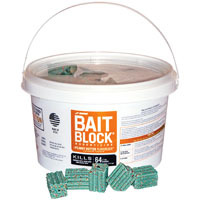 Follow all bait manufacturers’ precautionary instructions carefully when handling poisons. SPECIFICATION: Item Number:GBA-1Length:39 inchesItem Dimension Width:10. 13 inchesHeight:3 inchesItem Weight lbs:2.